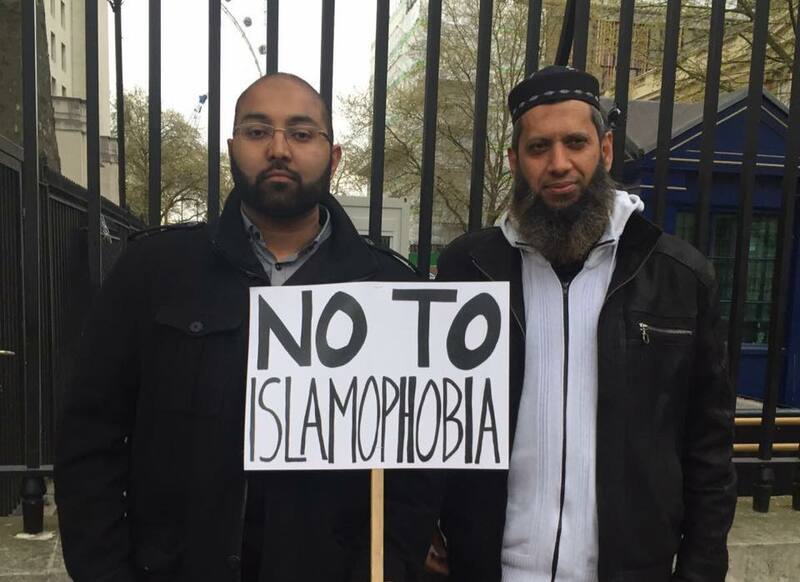 My name is Raza & I head up the Muslim Public Affairs Committee UK (MPACUK). I've been involved in anti-Islamophobia campaigning for over 10 years alongside writing, public speaking & community development work. I am one of the most prominent British Muslim voices involved in addressing the issues affecting the Muslim community here and abroad. My work has been recognised by others involved in tackling racism & bigotry. "I support MPACUK as they work for the common good of the Muslim community, and for society as a whole, whether at home or abroad." My work is about empowering the Muslim community to take on the anti-Muslim propaganda we see on a daily basis in the mainstream media & by the political elite. From workshops to media appearances, everything I do is about building up our community's ability to understand and challenge the Islamophobia Industry. "MPACUK’s approach is based firstly on the need for Muslim community empowerment"
MPACUK's interdisciplinary work means I take a dynamic approach in leading the team to address the issues affecting us. I've always been proud of MPACUK's ability to tackle Islamophobia and speak the truth in testing times. That, alongside our long track record of anti-Islamophobia campaigning successes, has meant that we have a strong grassroots presence and traction in Muslim communities. "I am impressed by the capable and dedicated young people I have met through MPACUK. I think we need stronger and more determined action to challenge the disaster of UK foreign policy, the erosion of civil liberties and the alienation of the Muslim community. MPACUK has a very important part to play." The Islamophobia Industry is extremely well funded and organised - I can't take on their propaganda on a part-time basis. MPACUK has already had so many successes in standing up for the community - with your help I can increase that output and be even more effective. My vision is to build the first 24/7 Anti-Islamophobia Nerve Centre - if you buy into this vision and want to support me, please become a Patron today. You'll receive notifications of MPACUK articles, campaigns and media appearances. I’ll be able to cover basic costs and expenses for anti-Islamophobia campaigning and cutting-edge analysis on a part-time but regular basis. This allows me to commit to producing 2 videos & 2 original articles per month.